Wow, 2016, what a year – the good, the bad, the simply amazing. 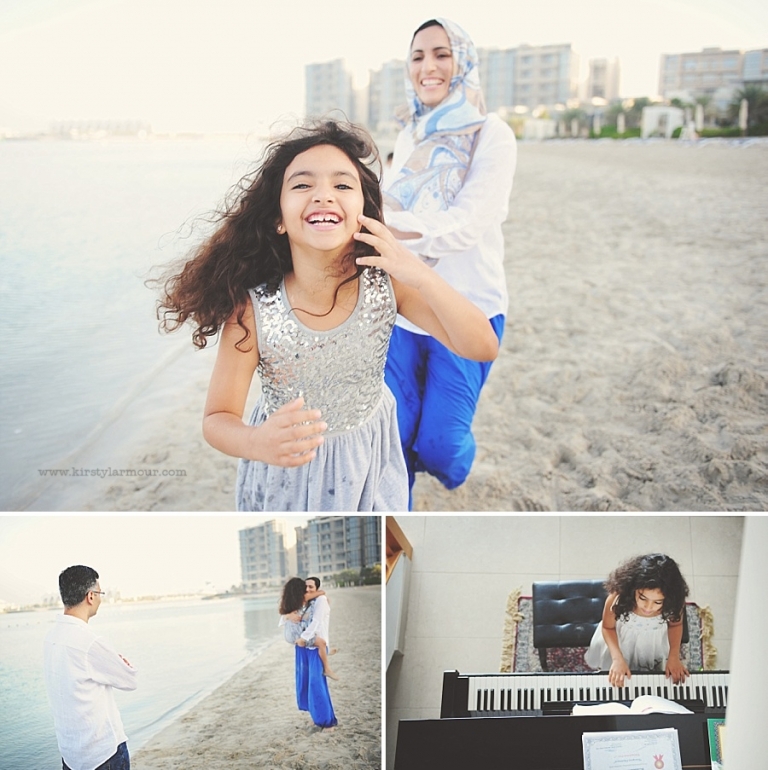 As I mentioned in the post sharing my Wish You Were Here 2016 photos I had a pretty wonderful year photographically speaking – and when I look back of the amazing clients who became friends, the fabulous shoots, the new babies, the gorgeous Abu Dhabi light that infuses through everything I do at every photoshoot I feel so incredibly blessed. I got to photograph people in love, to be there when babies were anticipated and moves to other countries were planned. I got to meet people visiting the UAE for the first time and families on their return. I got to photograph a gender reveal, for twins, no less!! I even be there when three different little people entered the world – and believe me, capturing a birth day is truly one of the most emotional things I ever have the privilege to be part of. I got to dance in the dunes pf our beautiful desert and dip my toes in the turquoise sea – I met camels and dogs and cats and a rabbit! I shared snacks and chat and travel stories and learnt about new corners of the world to add to my bucket list. 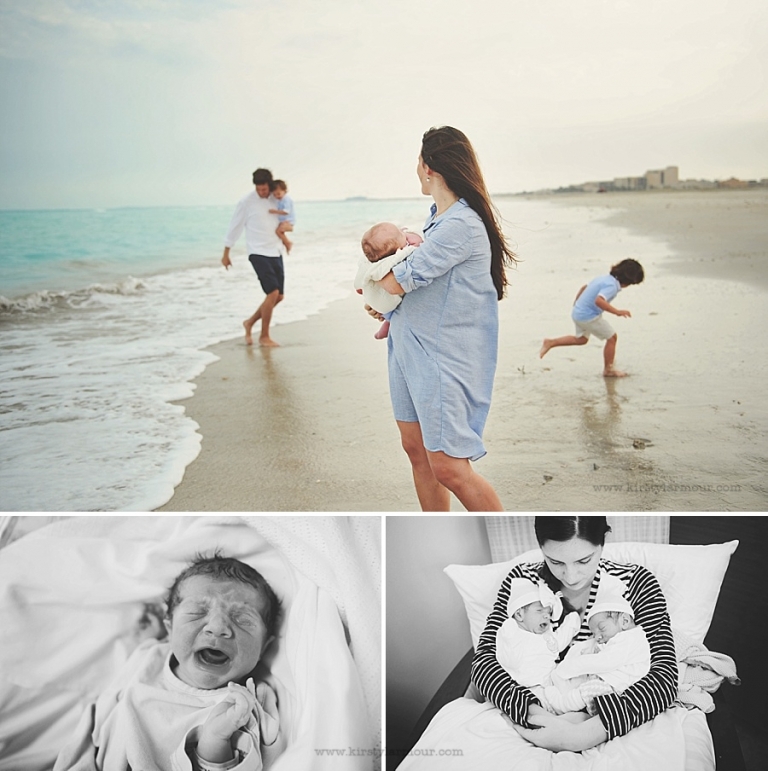 I photographed a family when they welcomed their 4th baby, and another for a 7th time, which is pretty remarkable and makes me realise how long I’ve been doing this job that I so love. I receive so much love and support and beautiful trust from the wonderful people I meet and see again and it fills me up with gratitude.